Still wondering what to gift your loved ones this Diwali? Don’t worry, this festive season we’ve got you covered. 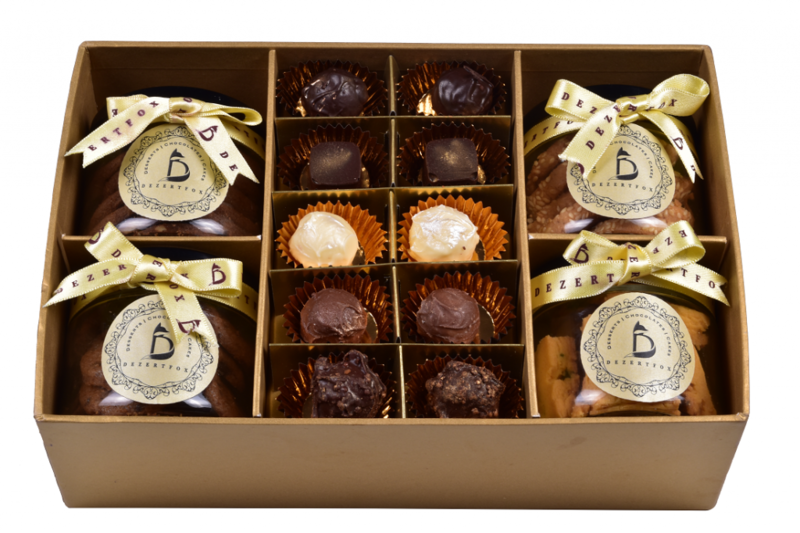 Check out these 5 amazing Diwali hampers full of scrummy goodies, perfect for those you love! The perfect box of appreciation that simply makes your Diwali all the more joyous. For those trying to stay healthy this Diwali, look no further. 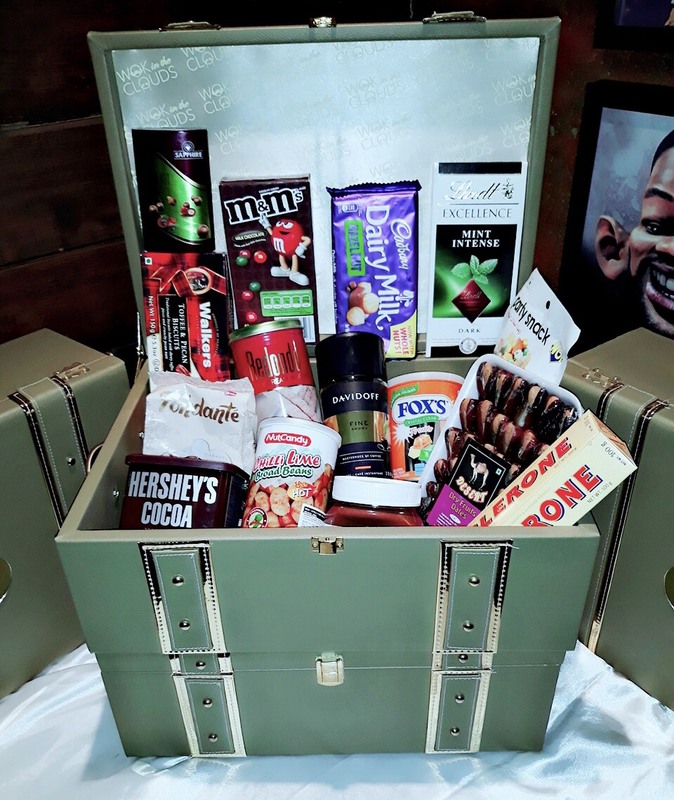 These festive boxes that are filled with healthy sweets and savouries. Theos has come up with special customisable Diwali hampers. 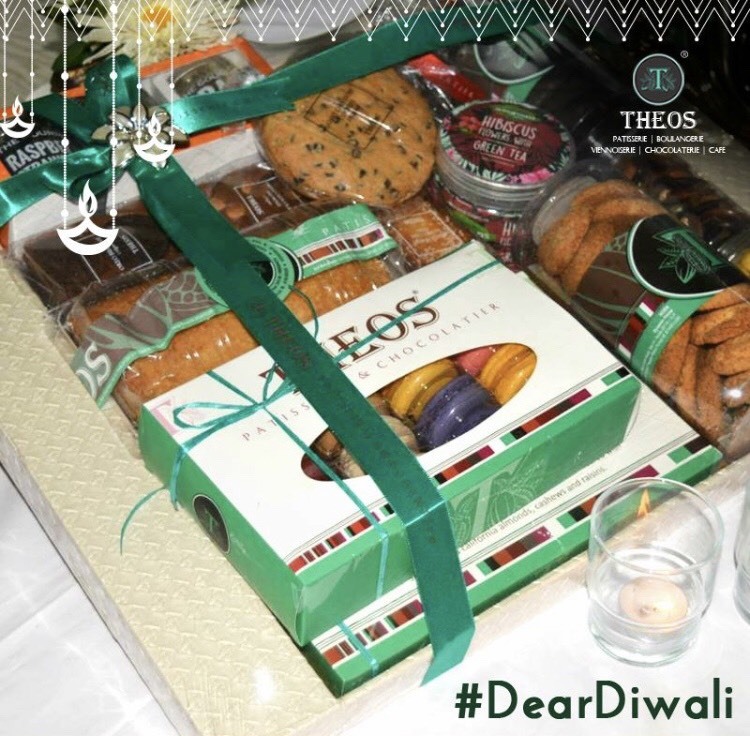 Delight your loved ones this Diwali with this sweet hamper filled with different types of Theos products. An elegant gift for anyone, anytime! What is a festival without indulging in some sinful sweet desserts, and this Diwali Hamper by Dezertfox. Faridabad’s go-to bakery for all things sweet and savoury is our one-stop destination for all our party needs, and their Diwali Hampers are undoubtedly going to be loved by everyone! 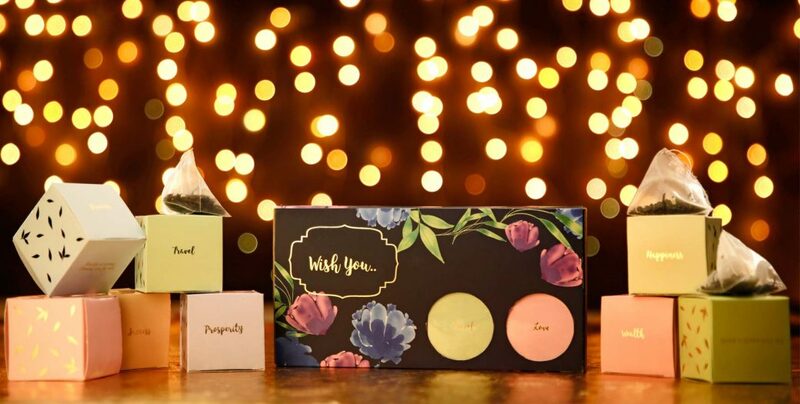 If you are done with sweets and are looking to give out something more useful to your loved ones, them check out the Diwali Gift Hamper Range of The Body Shop.